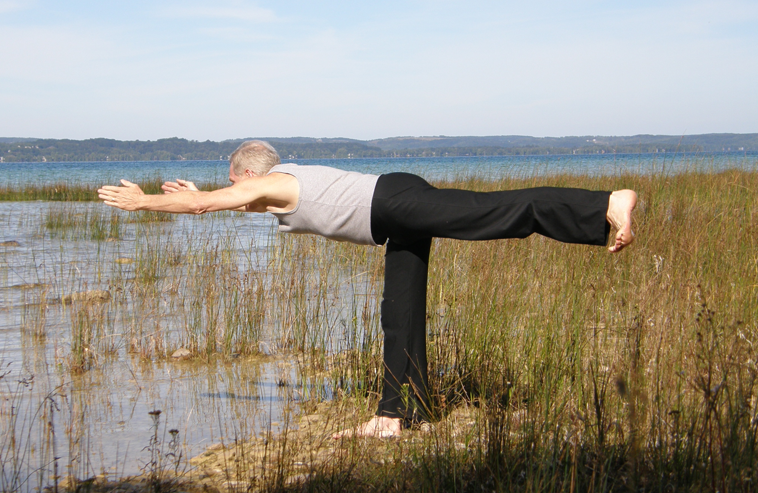 Yoga is an ancient practice that nurtures, expands, and supports the human spirit. It helps you maintain your health, vitality, strength and flexibility, find your focus, and adds to your well-being. Along with the physical benefits offered through the asana (forms) practice, yoga helps us connect with our life force (prana). Meditation is the 6th limb of yoga and provides a great enhancement to ones yoga practice. Through our integration of body, mind, and life force (prana) we can help you build a foundation for a specific athletic event, another decade of living, a new phase of your life, or finishing your life. Yoga can help you build a sustainable foundation so you are able to gracefully move through the transitions that will inevitably come with your evolving life. Yoga will support you in living well in the moment, and will prepare you to live well in the future. It is never too late to begin practice, but by putting it off you are setting yourself to use the phrase ”if I only knew then what I know now”….and you will wish you had begun NOW. The practice will meet you wherever you are on your path. Meditation can help us look inward and discover our own inner core that then becomes our own unique map for our lives journey. This journey helps us extend our roots deeply into our life and helps us when the journey becomes challenging and difficult and sets us up to finish well. We even add to our practice the study of centenarians (those who live to be over 100 years old) and their daily habits and activities so that we may strive to live a quality life to 100 and beyond. Serving Southwestern Michigan including Saugatuck, Douglas, Holland, Allegan, Grand Rapids, Kalamazoo, Grand Haven, and South Haven.